What do a stray baseball, a rotting frame, and a broken seal have in common? I appreciate you mentioning the situations in which window repair is simply better than repairing. I believe that I have one of them as there is fog between glass panels. I will make sure to find a reliable window service to evaluate the situation and decide which option I should go for. It’s good to know that when it comes to repairing a window that there are some things that we need to look for to determine if it needs to be repaired or replaced. One thing that you mentioned that I never considered is seeing how it affects our day-to-day comfort. I like how you mentioned that if we are cold than we need to make sure that we get a get a new window that is weather resistant. I loved when you mentioned how if you find yourself paying regularly to open your windows it might be time to replace them. 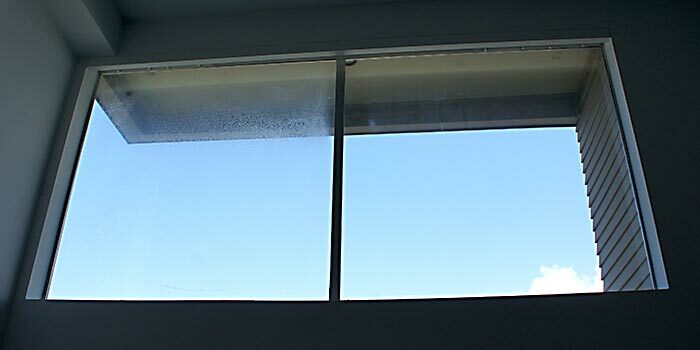 It is important to remember that taking the time to look into this can help you avoid having to deal with problems with your windows and enjoy them better. We are planning on replacing our windows and want to make sure we find the best person to help us, so I’m glad I found your post. I see that you included fog in between glass panes as a reason to replace windows. Is there ever a reason that fog or condensation might be present there and the windows don’t need to be replaced? We often have that happen, but our windows are actually fairly new. Hi Veronica, if fog exists between panes, a failure of the window has occurred. If they’re under warranty, we would suggest talking to the installer and/or the manufacturer about replacement options. I like how you said, “If you regularly find yourself opening your wallet simply to open your windows, it might be time to consider replacing them”. I live in a house built in the 1950’s and it still has the original windows. I think that they are beautiful, but the wood on them is not doing so well. I have had to repair them, but keep running into problems. I guess it is time for me to replace them. It’s true. The old saying “They don’t make ’em like they used to” can sometimes be a positive thing – and that is certainly the case with windows. 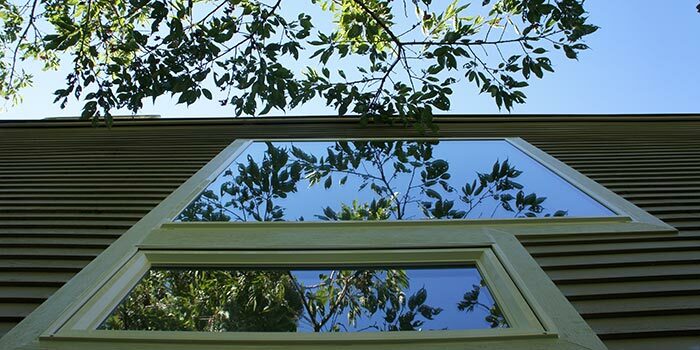 We’ve done many replacements on older homes in the Puget Sound. If you’re in our service area, give us a call!